I had such a fantastic wedding season in 2011!! I am super excited for the 2012 to get started!! 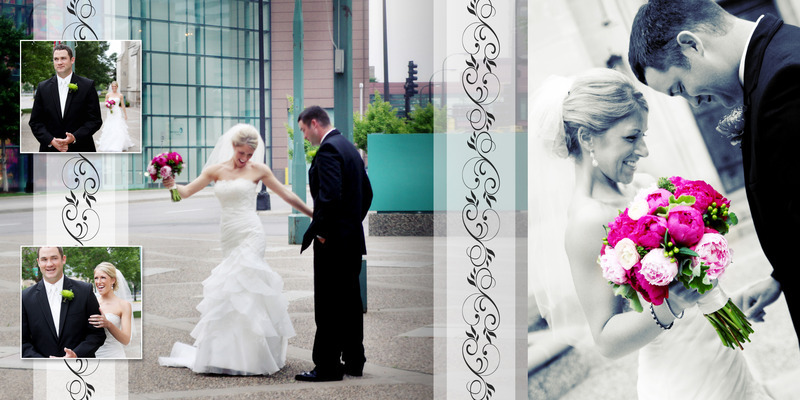 Angie and Andy were such an amazing couple….. their wedding was stunning and perfect in every way! I am so excited to share their gorgeous album design with you! CLICK HERE or the image below to view it! !